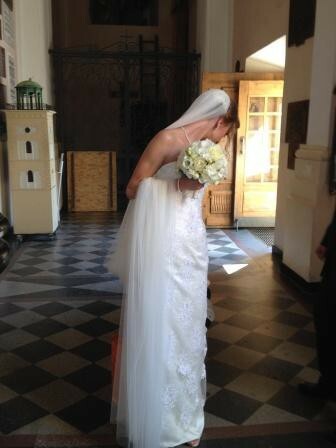 My picture this week is a bride about to walk down the aisle in a beautiful historic church in Warsaw, Poland. This entry was tagged Bride, Create Great Love, Focus, Great Love, Happiness, How to Create Great Love, Love, Poland, Relationships, shakespeare, Top 5 Ways to Create Great Love, Warsaw, Well Being, William Shakespeare. Bookmark the permalink. Greetings from a kindred and like minded spirit.